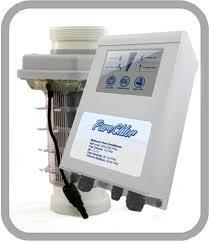 We install and repair all major brand names including Pentair, Jandy, and Hayward. 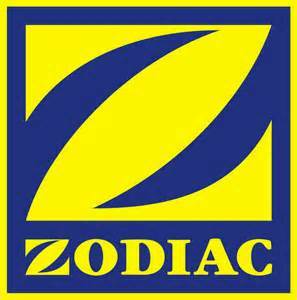 We service and install all major pump brands in single speed and Energy Saving Variable Speed pumps. 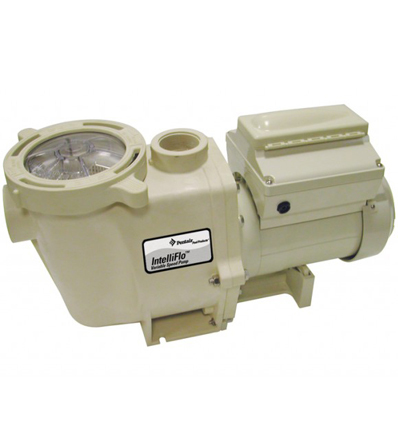 Variable speed pumps are a bit more of an investment than a purchase. Compared to single speed pumps they last considerably longer, move more water at lower speeds, and are designed to consume noticeably less energy. Although the initial cost is a lot higher, variable speed pumps practically pay for themselves over 12-24 months through energy savings. It's not uncommon to see $25-$50 reductions in your electric bill after installation, and can increase even more in the winter months when the pump can be set to run and slower speeds. Service and installation of most major salt systems. A wide variety from the stand alone Solaxx PureChlor with a 5 year warranty on parts and labor, to systems that are fully integrated into automations systems like Pentair and Hayward. Salt sytems basically take salt and convert it to chlorine gas which is not only way safer for your body and bathing suits, but also doesn't leave you smelling like you bathed in a bottle of bleach. Another benefit is much better and more consistent sanitation. 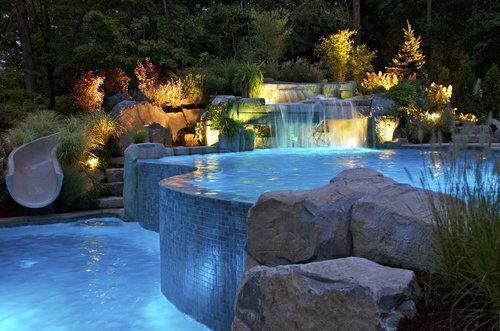 There are many pool automation systems on the market ranging from simple function entry-level to extremely complex, and everything in between. 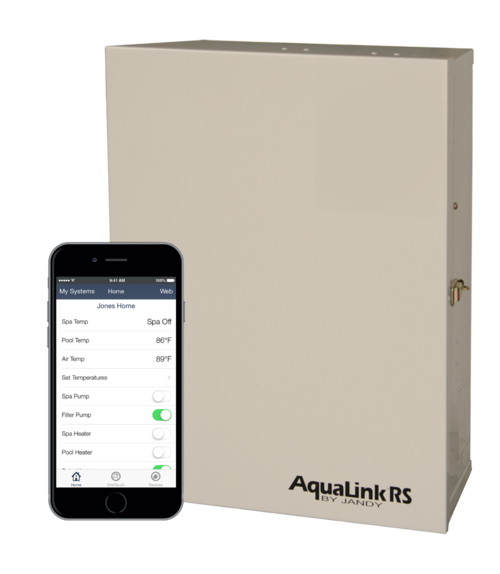 Jandy's Aqualink system as well as Hayward's OnCommand are extremely versatile at a great price and offers several add-ons including Web-Connect which puts all the pool controls right on your smart device, accessible from anywhere you want to be. If you have multiple water features, complex lighting or anything else above and beyond typical, Pentair offers automation systems capable of vitually anything.